If you love to gamble, then you’re always looking for ways to improve your game. And, that means you are looking for books to help with your gambling performance. We have scoured the universe to find books for people who want to get better at gambling. There are books for sports gambling, casinos, and racing. Take a look at some of the great gambling eBooks for 2019. The United States is rapidly becoming a country of legal sports betting. Therefore, it makes sense to start with books that focus on that. There are at least nine states that allow sports gambling or have approved sportsbooks. In May 2018, the U.S. Supreme Court ruled states could decide for themselves whether to allow sports betting. In addition, nearly 40 states allow casino gambling. There are only a handful of states that don’t have casino gambling in any form. For these reasons, there are a lot of books on gambling and sportsbooks. The books on our list represent some of the best. Stanford Wong’s Sharp Sports Betting has been through several reprints and additions since it first came out in 2001. People love the book for two reasons. First, the author gives a broad overview of sports gambling, which is helpful. Second, the book is extremely well-written and easy to read. This means that both novices to sportsbooks, as well as people who bet frequently, would enjoy it. Sharp Sports Betting discusses the logic, statistics, and mathematics behind sports betting. The book also covers parlays and prop bets, as well as teaser bets. It also discusses online betting. For those people who are interested in betting on football, the author provides NFL data and games. He uses that data to discuss the theories and practices involved with sportsbooks. Spreads and odds charts are also NFL-related. Many reviewers have called Sharp Sports Betting the Bible of sportsbooks. This is the second book in a series that Gayle Mitchell wrote. The first book was very popular, and you might want to consider reading it as well. In this book, Mitchell visits several subjects. First, she discusses the 10 worst bets a player can make. Then, Mitchell discusses how not to get caught up in betting. 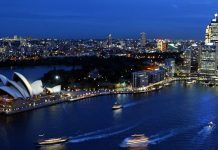 The book also lists the finest places to casino gamble around the world and which games you should play. Mitchell rose up the gambling ranks as an amateur. She is the author of several books, including eBooks. She lays strategy out in a way that beginners can understand. 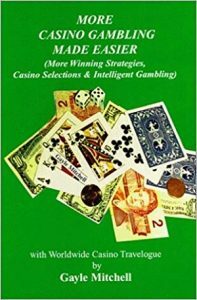 She also discusses some very good strategies for gamblers by using illustrations and charts for each game played in the casino. This book, by L. Jon Wertheim and Tobias Moskowitz, discusses the statistics of sports gaming. It also teaches readers how to make logical bets. The book is a statistics lover’s dream. Wertheim is a sports writer and Moskowitz is an economist, so readers get the best of both worlds. The authors focus on how to determine the point spread and wins and losses in basketball, baseball, football, and hockey. They discuss factors, such as home-field advantage, referee and umpire bias when calling games, and the prevalence of non-calls. 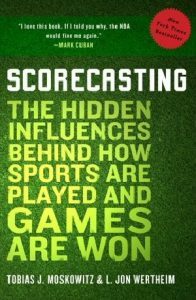 Interestingly, the book covers a lot of myths and misconceptions about sports betting. The myths include overvaluing draft picks and whether to go for it on the fourth down. 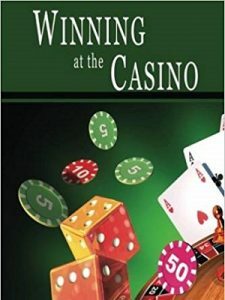 If you love gambling and number crunching, this is the book for you. 4. 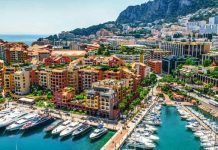 Winning at the Casino: Gambling Strategies to Consistently Win at Las Vegas Casino Games or How to Win at Playing Roulette, Slots, Blackjack, Craps & Baccarat – Win at Playing Online Casino Games, Too! This overly long book title isn’t hiding anything. It also contains some great strategies. The author, W. Scott Warner, is a former dealer and pit boss of a Vegas casino. He knows what he is talking about. This book is popular because Warner writes in simple language. He also discusses how to play well online. 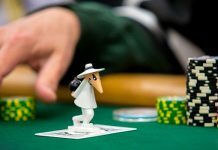 In addition, he does not limit himself to poker strategy, as many casino authors do. Instead, he writes about all the casino games. He also includes strategies for craps, roulette, baccarat, and blackjack. This book is popular because it is very entertaining. The author, Joe Peta, is a former Wall Street trader. He decided to dabble in sportsbooks. Then, he decided to quit his job and make money betting on baseball games. While the book does discuss data, statistics, and how to bet on baseball, it’s also a bit of an autobiography. 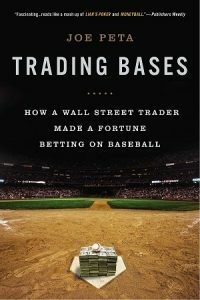 The author makes many comparisons between Wall Street trading and betting on baseball. A lot of writers on this subject would flatter themselves with fattened details about their great wins. However, Peta doesn’t gloss over anything. In fact, he makes sure you understand that gambling on sports has risks and rewards. He also discusses in depth how to analyze games for risk before you bet. Want a definitive book on how to pick winners at the track? It’s this book on thoroughbred racing. 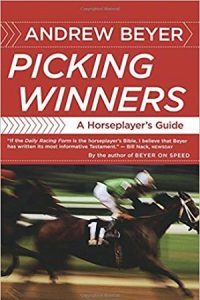 Picking Winners: A Horseplayer’s Guide has been a bestseller since 1994 when it was first published. Author Andrew Beyer’s handicapping style is original and unique. Beyer shows the reader how to best make decisions at the track. He compares horses and analyzes them. He uses examples to illustrate points. If there’s a specific type of race you want to pick, then you don’t have to read all the chapters. 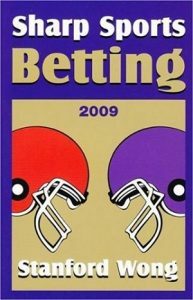 If you are new to sportsbooks, or you’ve been playing sportsbooks for a while, this book is a great resource. First, the author’s approach is straightforward. He doesn’t mince words. Instead, he lets the bettor know how much work he or she has to do to make money at sportsbooks. The author tells you upfront that you will lose about half the bets you make—at best. 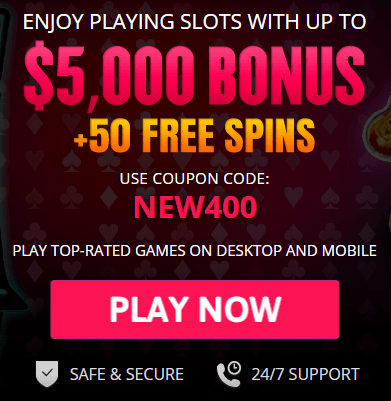 However, he also helps you to figure out the bets you will be able to easily win. In addition, the author defines the movement in sportsbooks, and how important sports bet movements are. He discusses the lines of games and how to determine adjustments in games. Perhaps the most important aspect of the book is the section about so-called gambling experts. The author notes there are a lot of people who consider themselves to be “experts.” However, few of them actually are. 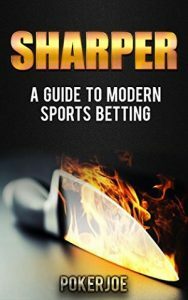 The author of Sharper: A Guide to Modern Sports Betting is a longtime sports bettor. He unflinchingly gives potential bettors a view of the bets. The book is able to give any bettor information on how to judge bets and ensure a solid bet. If you are a sports bettor or you love casino betting, start reading. There are some books on this list that should catch your eye. Why not start the first part of 2019 with a bet? If you read a few of the books on the list, you will place better bets over time. This translates into more cash in your pocket.